As a STEM school, Ranken has hosted a SkillsUSA district championship on its campus since 2007. 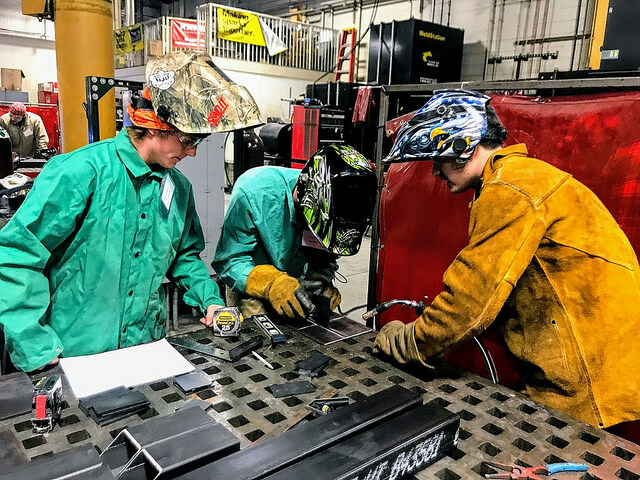 This national program encourages high school seniors and first- and second-year college students in many disciplines to test their technical competencies against other students as many of them are preparing to earn a STEM degree. Secondary students from the technical high schools and career centers in the St. Louis community are invited to participate. The event culminates from regional to state to national championships every year. More than 240 Ranken students and more than 560 students from seven neighboring high schools have participated since 2012.